Online ordering menu for Riobamba Latin Kitchen. 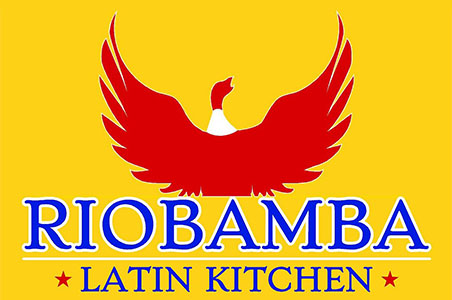 Welcome to Riobamba Latin Kitchen in Glenview, Illinois! Try some of our entrees such as the Hornado, Shrimp & Chorizo, or the Chimi Chicken Plate. We also serve Shrimp Ceviche and Steak Tacos! We're located east of Gallery Park at the corner of Waukegan Road and Pleasant Ln. Order online for carryout or delivery!